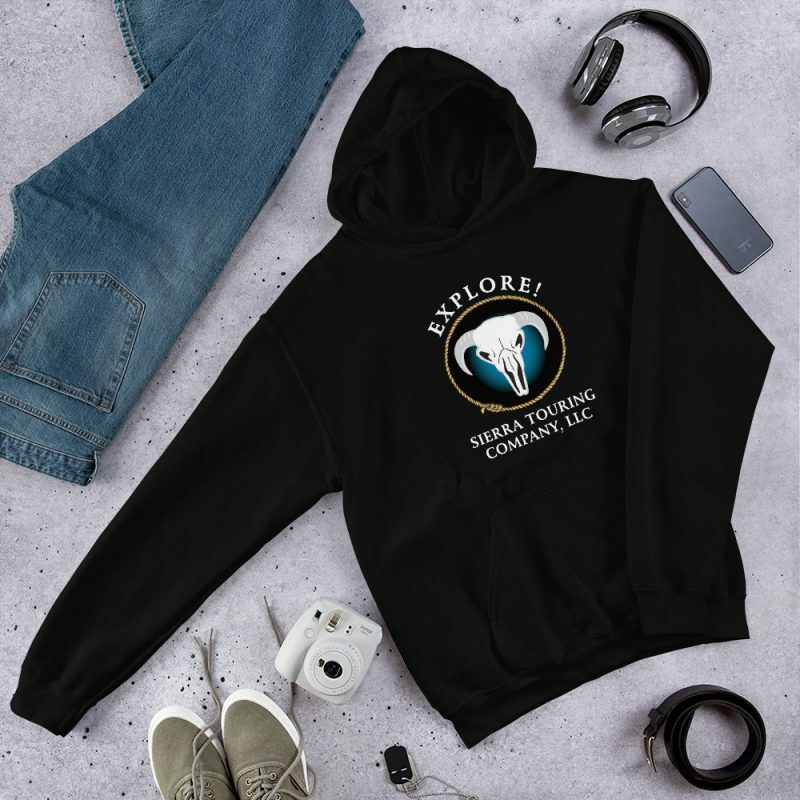 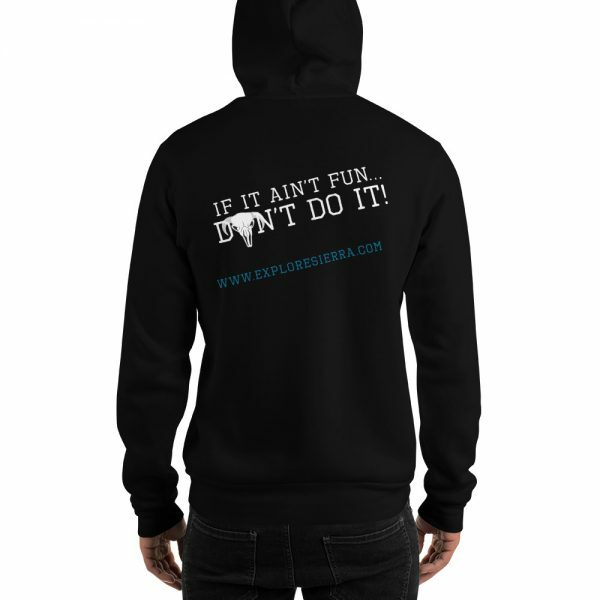 If It Ain’t Fun…Don’t Do It Zip-Up Hooded Sweatshirt is one of our best selling sweatshirts and it says it all! 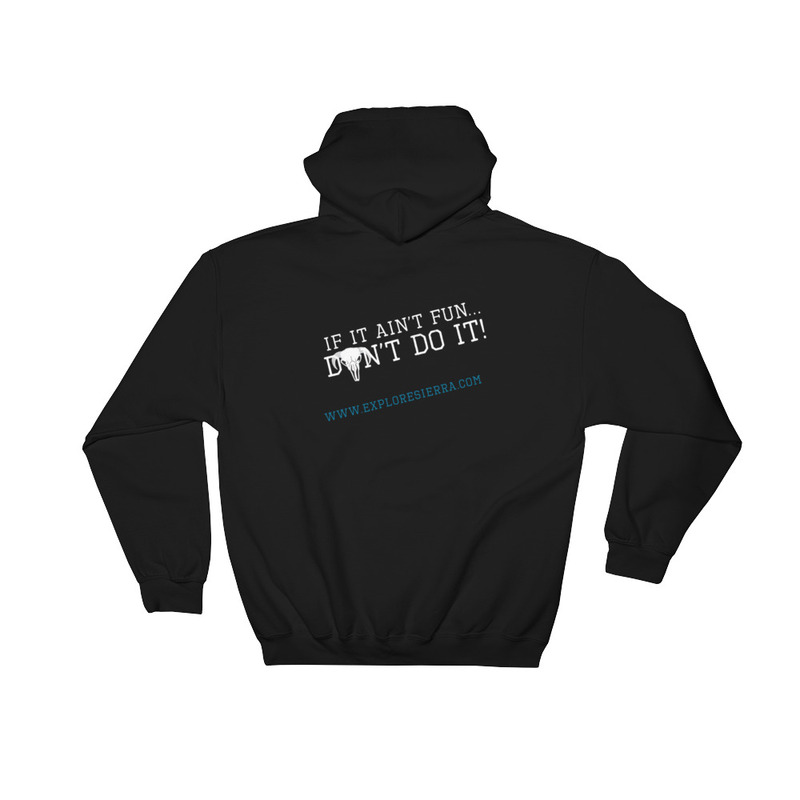 Life is just too damn short to do things that aren’t fun! This sweatshirt has a medium thickness, and is perfect under your snowmobile or snowboard jacket!